Please note that we will do our best to accommodate your preferred choice. Thank you. Dr Rosalind Tan Drake is one of Singapore’s most qualified English consultants. As the Founder of Planet A-Star Publishers and Little Bluestockings Academy, as well as the Co-Founder of EnglishiExcel International, she has enabled primary, secondary, pre-university and undergraduates to excel in their respective English examinations. 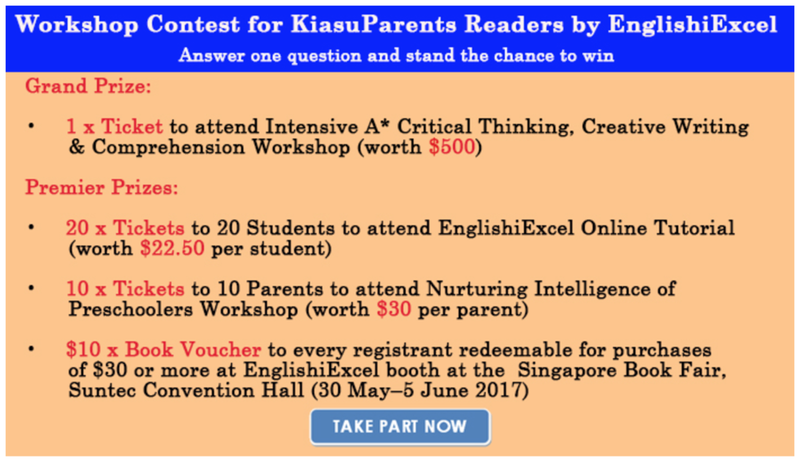 In Singapore, her effective Nurturing Intelligence, Critical Thinking, Comprehension and Creative Writing Courses and Guides have helped both parents and students to achieve excellent outcomes in the last 25 years. In Australia, Dr Rosalind specializes in coaching students to excel in Admission Examinations to obtain scholarships worth more than A$150,000 from private schools for each student. EnglishiExcel International (www.englishiexcel.com), an online English learning platform is launched in 2017. Together with Co-Founder Ms Hazel Tan (M Ed, Sydney University), Dr Rosalind coaches students from Singapore and Australia at the weekly online tutorials. Students have found the 6 modules: iRead, iListen, iComprehend, iThink, iWrite and iBelieve, not just effective, but also most inspiring. There is a panel of qualified iTutors to impart excellent speaking, listening, reading, thinking and writing skills based on the Singapore and Australian curricula developed by the founders. Dr Rosalind has authored more than 20 Creative Writing Guides (www.planetastar.com). Her two latest Guides are Nurturing Intelligence of Preschoolers(littlebluestockingsacademy.wordpress.com) and Critical Thinking & Creative Writing. EnglishiExcel International (www.englishiexcel.com), an online English learning platform is launched in 2017. Together with Co-Founder Ms Hazel Tan (M Ed, Sydney University), Dr Rosalind coaches students from Singapore and Australia at the weekly online tutorials. Students have found the 7 modules: iRead, iListen, iCommmunicate/iChat, iComprehend, iThink, iWrite and iBelieve, not just effective, but also most inspiring. There is a panel of qualified iTutors to impart excellent speaking, listening, reading, thinking and writing skills based on the Singapore and Australian curricula developed by the founders.